These were found in Northern California and Northern Kentucky. 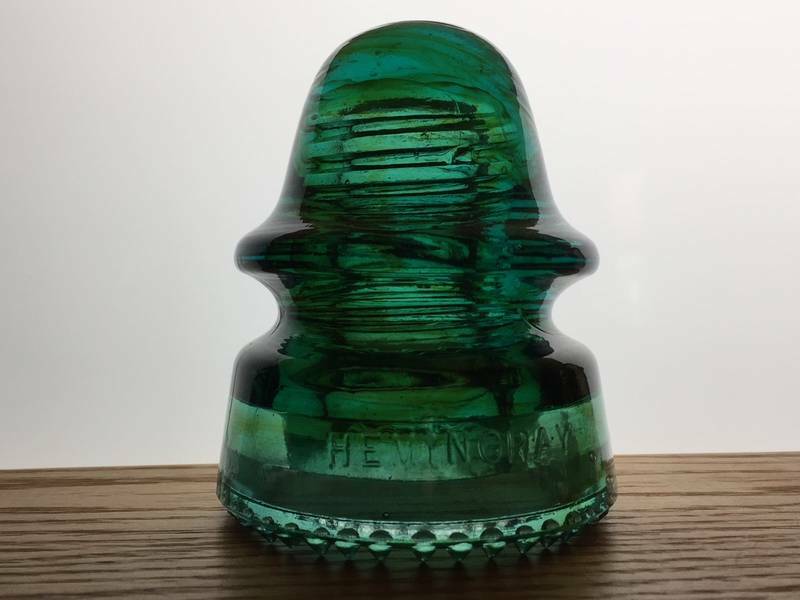 Interestingly enough the teal Hemingray No. 19 signals were also found in both regions.